Virtually every US professional sport includes patches in the uniform. Let's look at some of the sports patches and team logos each sport has to offer! 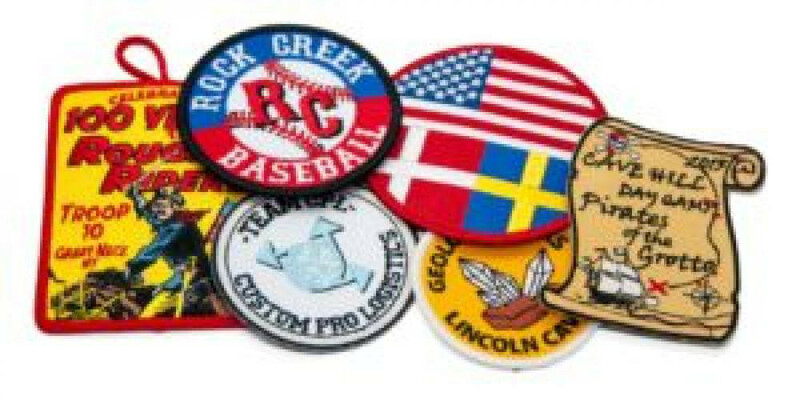 Custom embroidered patches backing is one of the most important things to consider when ordering patches. 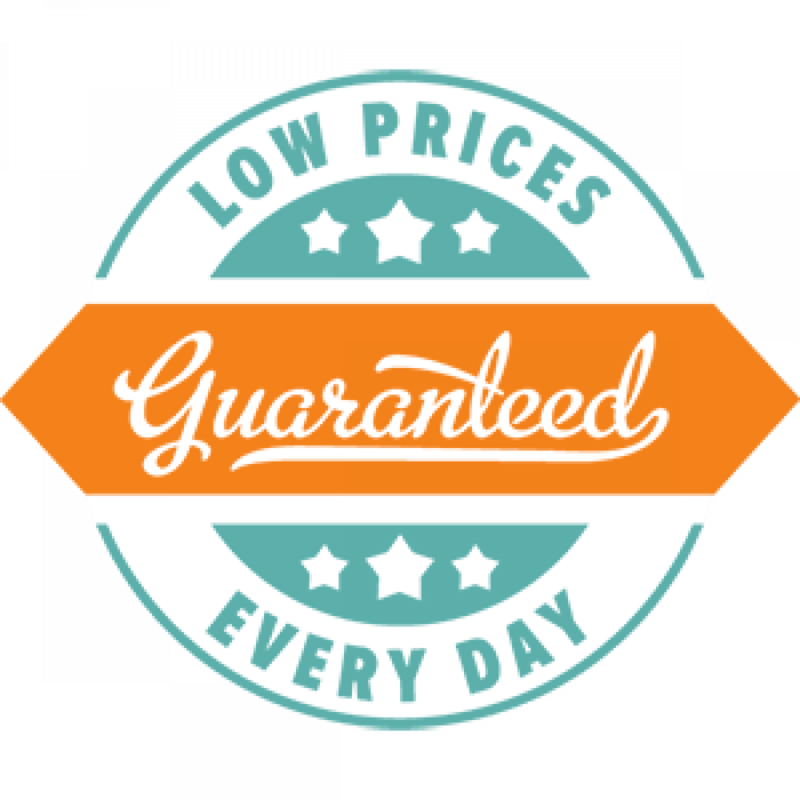 Let the experts at Patches4Less.com help you find the backing that's right for your patch needs! Soccer is exploding in popularity. Fans collect patches of their favorite teams. 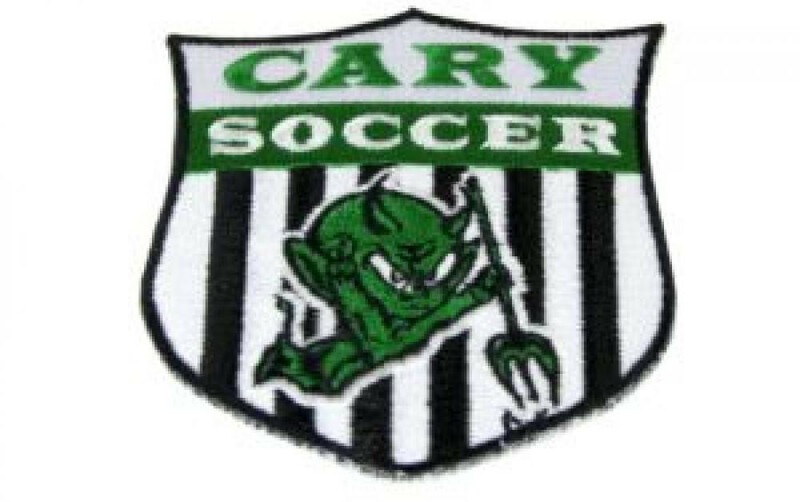 Check out our blog on soccer patches from around the world! Have a new garment that's just itching for some new patches on the sleeves or pockets? 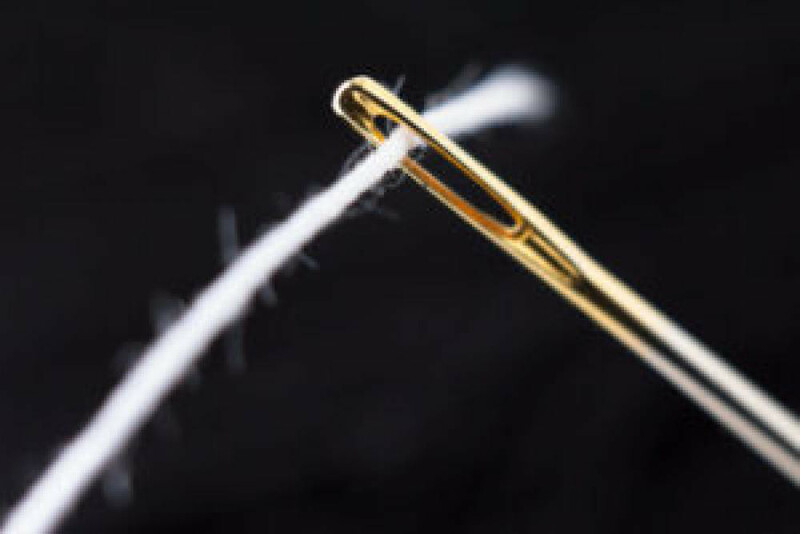 Read this post and learn how to sew on a patch! Vest patches can carry several different meanings, so it’s important to consider the message you want to convey. Read more on the Patches4Less blog! Funny patches are great for just about any situation – riding a bike, going to the dentist, or attending a funeral. Okay, maybe not the last one (depending on the funeral), but for just about every other situation, a creative or humorous patch can be great. Custom Patches and Custom Shapes – A Perfect Match! 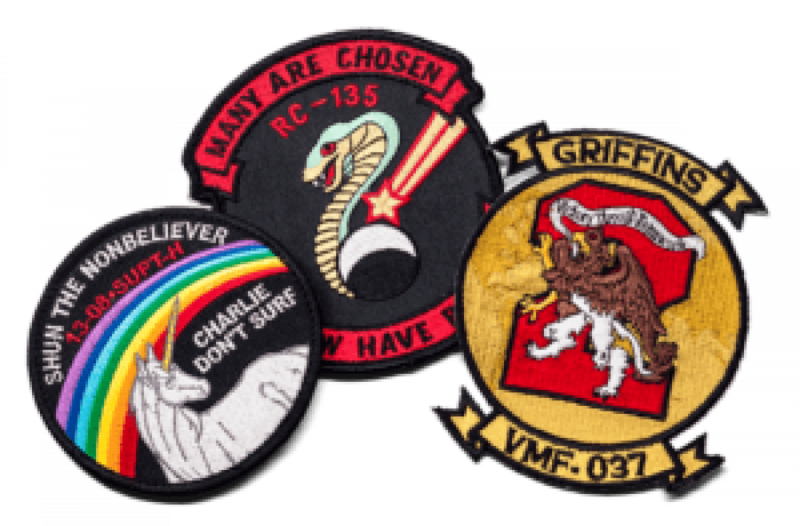 If you need custom patches, you're not limited to standard patch shapes. 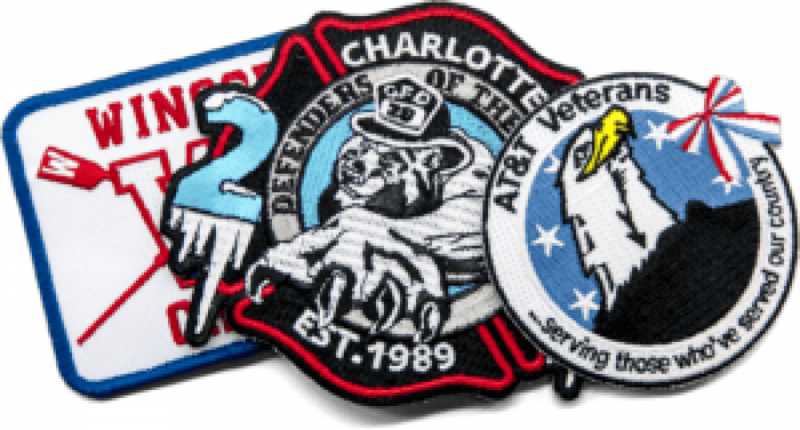 With modern equipment, we can create patches in virtually any custom shape you can imagine. Depend on Patches4Less.com for the best in custom patches of all sizes and shapes! 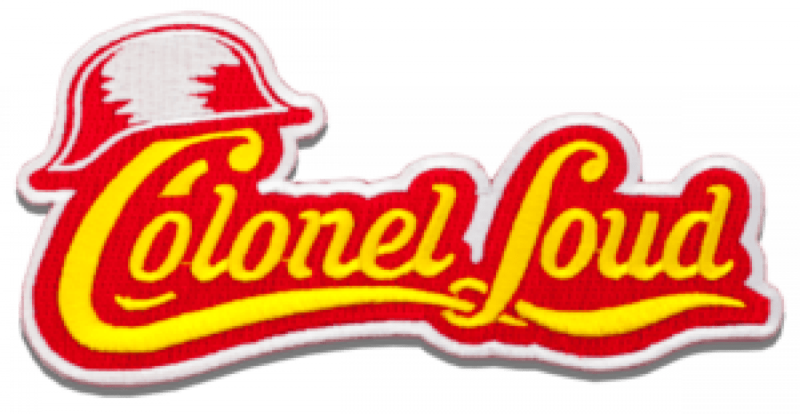 Custom morale patches are a mainstay of military life. Sometimes you just need a patch to say what needs to be said. 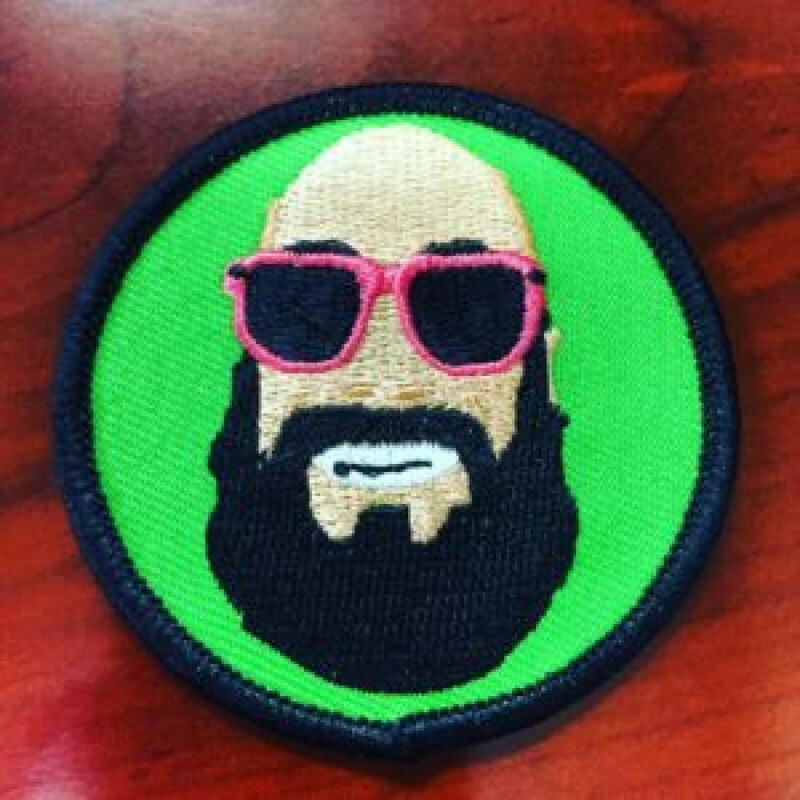 You can count on Patches4Less.com for the finest custom morale patches, the lowest prices and the best customer service you can get! In the past, if you needed patches, you had to visit a local embroidery shop. Today, ordering custom patches online is fast, easy and super convenient! 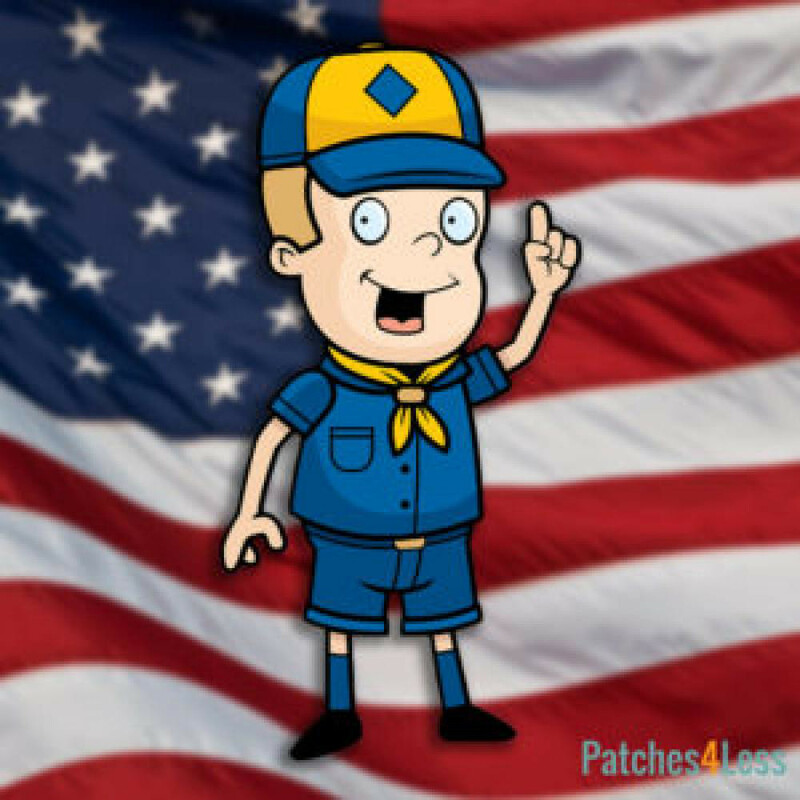 Having trouble with your Cub Scout patch placement? Let's walk through the guide together to make sure you don't have any questions! 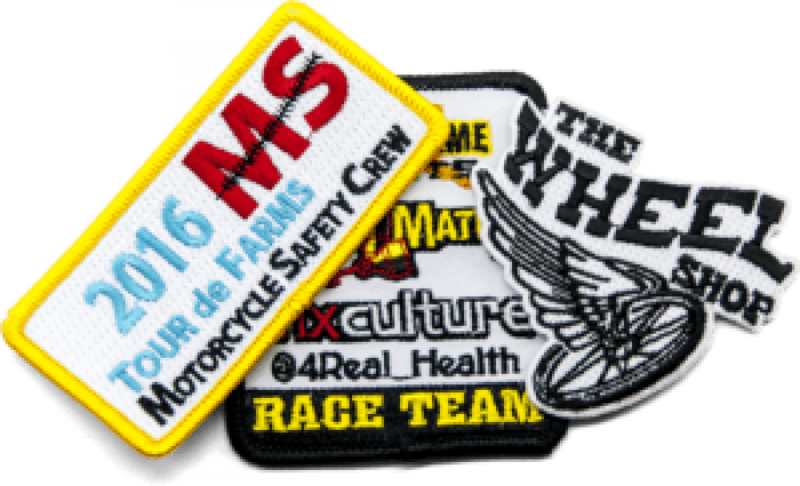 Custom iron on patches have become increasingly popular in recent years, and it's not hard to see why -- they're affordable, easy to attach, and look great!